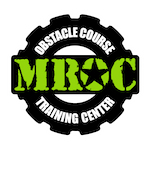 Coach Mike’s fitness journey began in Okinawa, Japan as a Marine Corps Martial Arts Instructor. 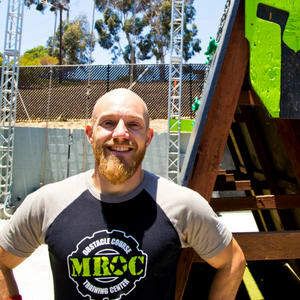 His passion for coaching and healthy living continued through college as a Personal Trainer, reaching a peak in 2011 when he discovered Obstacle Course Racing (OCR). 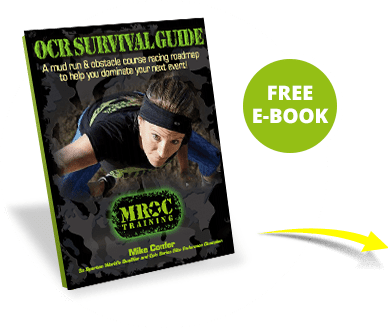 This new sport demanded a training regimen that challenged his body with explosive movements while creating dynamic speed and lasting endurance, requiring him to develop a uniquely stimulating program for hybrid athletes like himself.